Did you know you may be entitled to compensation after being bitten by a dangerous dog? Some victims think they have to shoulder the burden of medical expenses, paying for damaged property and lost income after a dog attack all by themselves. This is simply not true. A dog owner is responsible for keeping their animals well-trained and ensure that they are not at risk to injure anyone. 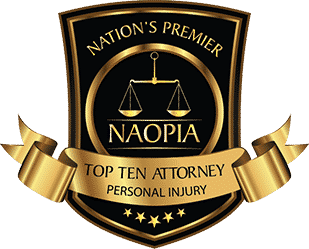 This means the dog owner is to be held accountable for all your related expenses if you have been injured — and you might even be entitled to compensation for pain and suffering, as well as other non-economic damages. 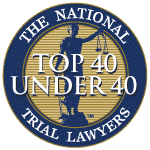 Wondering if you have a winnable dog bite lawsuit in Essex County? 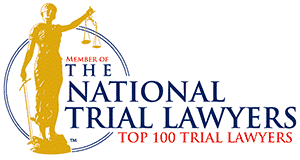 Schedule a free initial consultation with the Essex County personal injury attorneys at Aiello, Harris, Marth, Tunnero & Schiffman, P.C. today. From our Essex County office in Newark, NJ, we can review your case and let you know if you should proceed. What is your Essex County Dog Bite case worth? After you have sought medical treatment for your injuries, sit down with one of our seasoned attorneys to review your compensable damages. 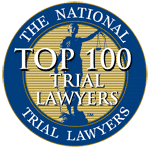 Since our lawyers have extensive experience handling dog bite claims, we can give you a run-down of what your case may be worth. How much have you paid in medical expenses? What is your medical prognosis? Did you sustain any permanent injuries? Are you going to have medical expenses in the future for care relating to the attack? Do you need any medical devices or prescription medication? Have you been able to work since the attack? Are you going to be able to work in the future? Are you now unable to participate in activities you once enjoyed? Was any of your property damaged during the attack? How much was the damaged property worth? Making a list of the total cost of the dog bite and creating an estimate of future damages, as well as the non-economic costs such as pain and suffering, can give you a better idea of how much money you may be awarded. If you are worried about pursuing a friend or family for a dog bite claim, do not fret. In many cases, the owner’s homeowner’s or renter’s insurance policy covers dog bite claims. If you were bitten on someone’s private property and you were legally allowed to be there — i.e. you were not trespassing — the owner may be able to file an insurance claim for the damages. Dog owners might end up paying more for their insurance policy because insurers consider the risks of liability in case of an attack. They are generally not concerned about the damage a dog does to the property. Rather, insurers consider the risk of paying out compensation in case someone is bitten on the property. Certain breeds might be considered especially dangerous and insurance companies may charge additional premiums for these breeds. If you are a dog owner, make sure you check your homeowner’s or renter’s insurance policy to ensure that it covers dog bites. Tragically, children and the elderly are most susceptible to dog attacks and sustain the most serious injuries. 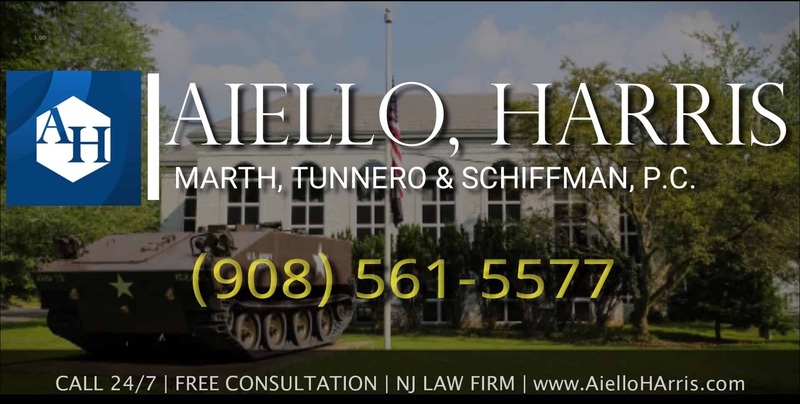 No matter if it was you, your child, or a close family member who was attacked, the Essex County personal injury attorneys at Aiello, Harris, Marth, Tunnero & Schiffman, P.C. can help. 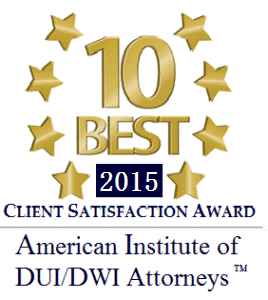 Call today at (908) 561-5577 or contact us online to set up a free consultation with an experienced attorney.